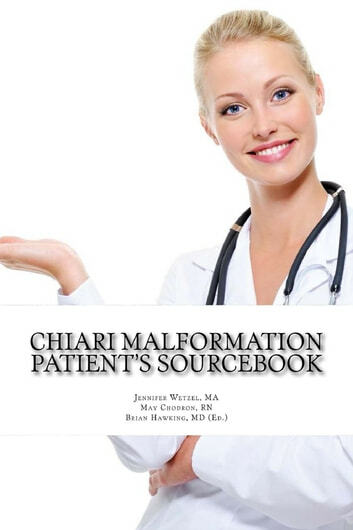 Your definitive guide to Chiari malformation! In this groundbreaking book, the authors cut the medical jargon and present a comprehensive guide to what you can expect as a Chiari patient. From acupuncture to surgery, MRIs to vestibular testing, this book contains everything you need to know from diagnosis to treatment. How to find a neurosurgeon, what you can expect from surgery and recovery, what the different diagnostic tests are like and how YOU can take control and live a full life after diagnosis. Ten Ways to Stop The Pain of Golfer's Elbow Without Surgery or Steroids.